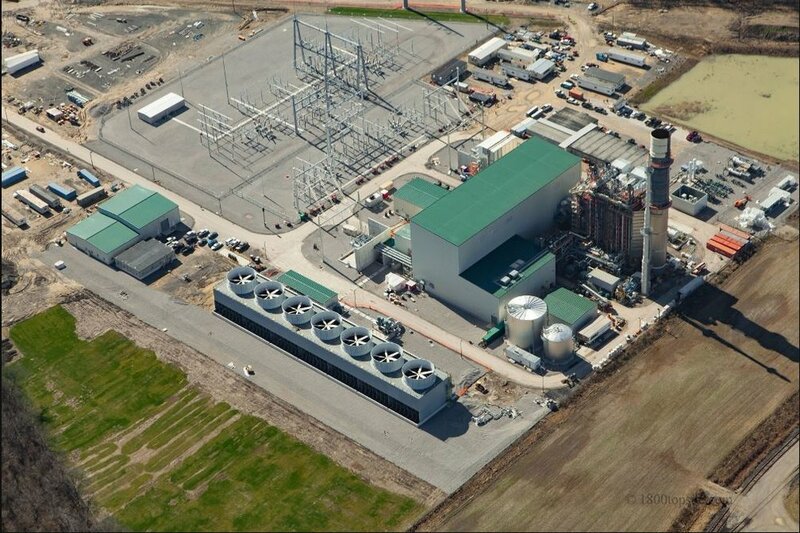 Located in Butler County, Ohio, NTE Energy’s Middletown Energy Center is a 475 megawatt natural-gas-fired electric generating facility. The $500 million power plant provides clean, reliable power to some 400,000 homes while serving as an economic development catalyst for the city and surrounding region. Opened in May 2018, MEC is one of the cleanest, most efficient natural gas power plants in the nation. Using advanced turbine technology in a combined-cycle configuration, MEC is capable of producing significantly more power from the same amount of fuel. That’s a win for our customers and for the environment.